Everyone wants the number one spot on the first page of Google. Competition is hot to get to the top of Google search rankings. This is a tough ask for the small business owner. Around 91% of people do not click past the first page of Google results to find what they want. 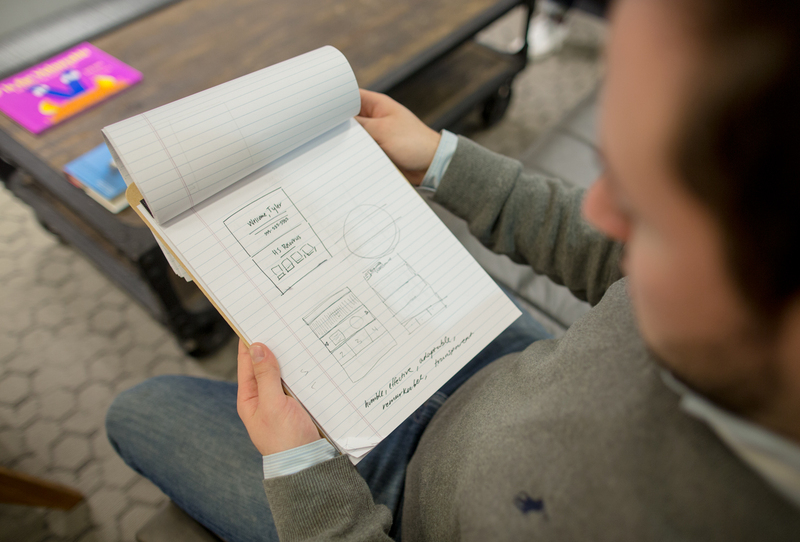 Being on the first page is crucial to capture the interest of more potential customers. Getting your website to the top of the search results can be a complex equation to solve. 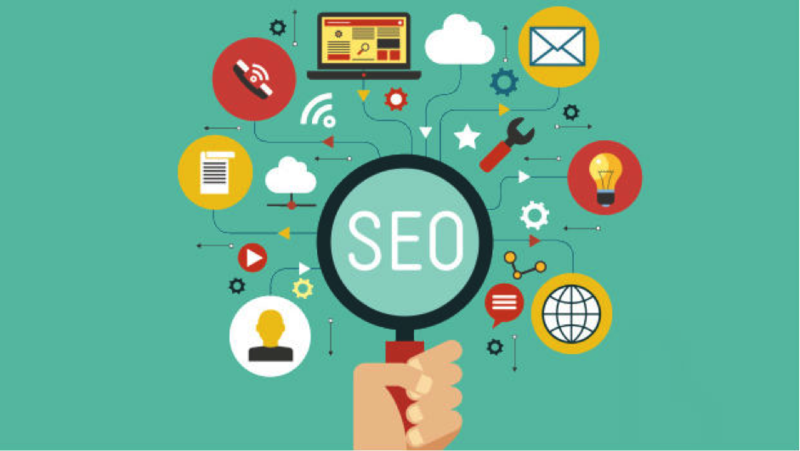 Search engine optimization (SEO) and keywords are two key components but, to most business owners, this is a mystery. Here are some things you can do to get your business to show up first on Google. Too often websites leave out one of the most important things, their location. Make sure your website lists the city or at least your geographical area. Consumers are often looking for local businesses. To improve your Google ranking, it is vital your website lets people know where you are. Google bots love a website that is user friendly. With so many mobile devices, your website needs to conform to any size device the consumer uses to gain access. Most people use handheld devices rather than a desk top or laptop, so your website needs to be mobile friendly to catch the attention of Google bots. This is another reason for having a professional designer create your website. They will ensure it functions across all digital devices. The single most effective thing you can do to catch Google bot attention is to use keywords. This will boost your website traffic. Using keywords effectively does not mean overstuffing your content with repetitive keywords. Google does not like this and will send you to the naughty chair. And, this will make it harder to climb the Google ladder to the top spot. Think about these tips to use keywords for a positive impact on how Google bots view your website. The meta title is crucial. It tells Google what each page is about in a few words. If you leave it blank, Google will either guess or give the page a title itself. This is not what you want. The best meta titles are no more than six words long or up to 65 characters, and can be different to your H1 Headline. Every page on your website should have its own separate title. These provide a convenient title to bring up in a Google search result. Meta descriptions appear in the source code. Google bots read these to see if your page or website is relevant to a search query. Keep meta descriptions to between 70 and 160 characters long using the most relevant keywords with a call to action to click on your page. It is important that every page has its own unique meta description. Google bots do not like duplicate content. The H1 Headline is the title of the content or article on the page. It is usually different to the meta title you want to rank on Google’s front page. When you do not fill in a meta title, Google can use the H1 Headline in its place in its search results. Tagging with H1 tells Google this is important information. Use other heading options such as H2 and H3, in descending order, to structure the importance of your content. Only use a H1 Heading once on every page and do not forget to use it. It is very important to your Google ranking so make sure you use good keywords in this title. It should be relevant, and be consistent with the keyword use in title tags and the content. There are long and short tail keywords. These are words or sentences to accurately describe your website for search engines. A short tail keyword, for example, can be ‘accounting software’. This is not much use to you unless you are the only business this is relevant to. You will need to distinguish yourself from the rest. Long tail keywords can help you do this. ‘Smart accounting software for business’ is an example of a long tail keyword. Use them no more than four times in the content on your page. Do not overdo your keywords. You want to use them naturally throughout the page and limit the amount of different repetitive terms to two or three at the most. Google bots do not like the overuse of keywords and will penalise you if they think you are keyword stuffing your pages. These tips are just a very few simple things you can do to help your journey to the top of your competitors to hit the top spot on Google.